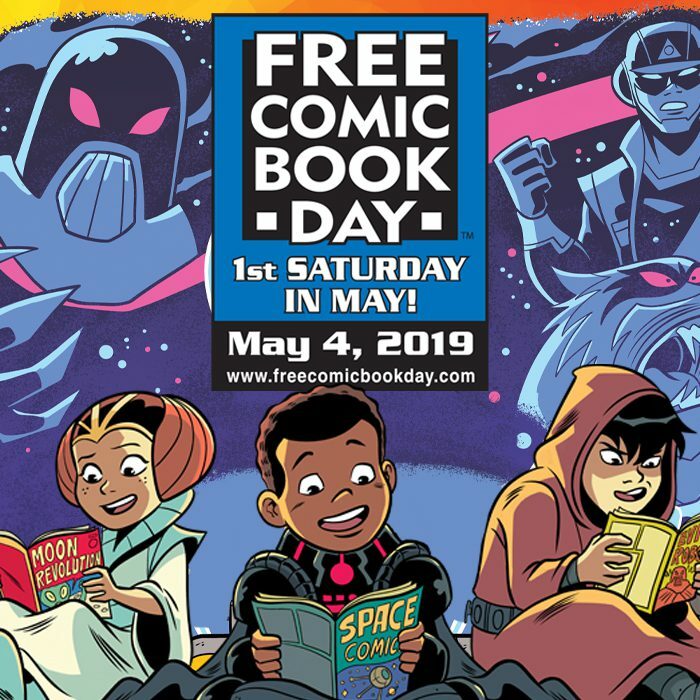 It’s that time of year again: Free Comic Book Day! Come out and celebrate with us all day long on Saturday, May 4th! We will have sales going throughout the day, and as always, FREE COMICS! The Iowa City Animal Center will also be on hand collecting donations for our Graphic Novel donation program. It’s our favorite day of the year!